The 2019 Volkswagen Atlas vs the 2019 Honda Pilot comparison is ready to show you what these two SUV models have in store. We want to show you what the latest models have to offer and to show you how they are set apart. Let’s take a closer look at the 2019 Volkswagen Atlas to get started. 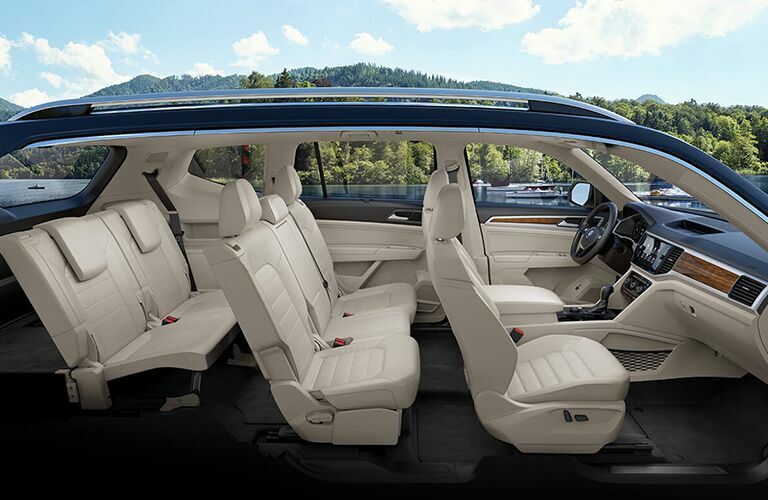 The 2019 Volkswagen Atlas is an SUV designed for the family. It can seat up to seven passengers and has plenty of legroom. In the front row, you have 41.5 inches of legroom and 37.6 inches of legroom in the rear row. It also has a lot of power. The Volkswagen Atlas has a 2.0-liter engine that delivers 235 horsepower. Its 3.6-liter V6 engine offers 276 horsepower. Now that you know more about this model, let’s see what it can do when it is stacked up next to the competition. 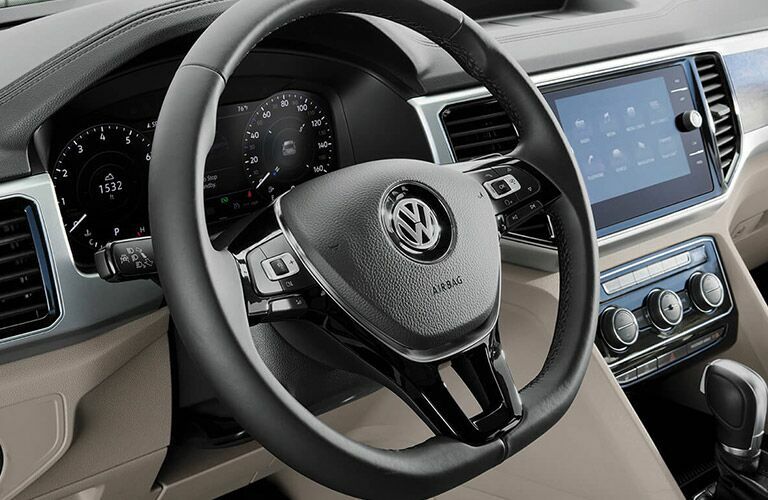 As you can see, the 2019 Volkswagen Atlas has the better features than the 2019 Honda Pilot. 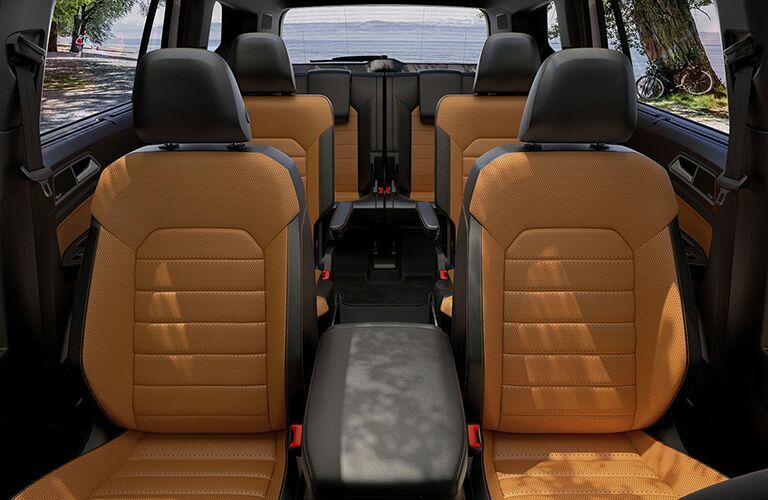 The Atlas is ready for you and your family wherever you want to go. There are other tools and features that you can learn about when you examine the specifications of this new SUV. 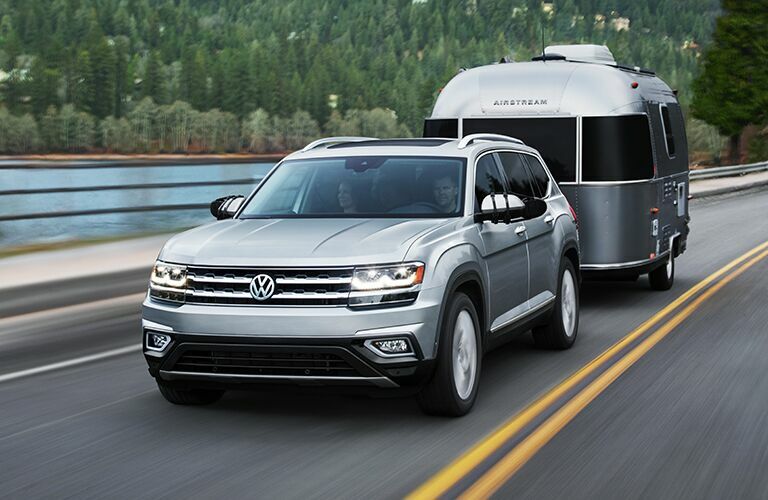 If you would like to learn more about the 2019 Volkswagen Atlas or any of our other Volkswagen vehicles, you can visit our online inventory and schedule your test drive with us at Chapman Volkswagen.